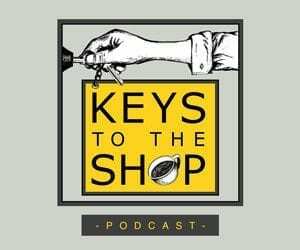 Have you ever heard of a coffee brewer called D-Kanta? 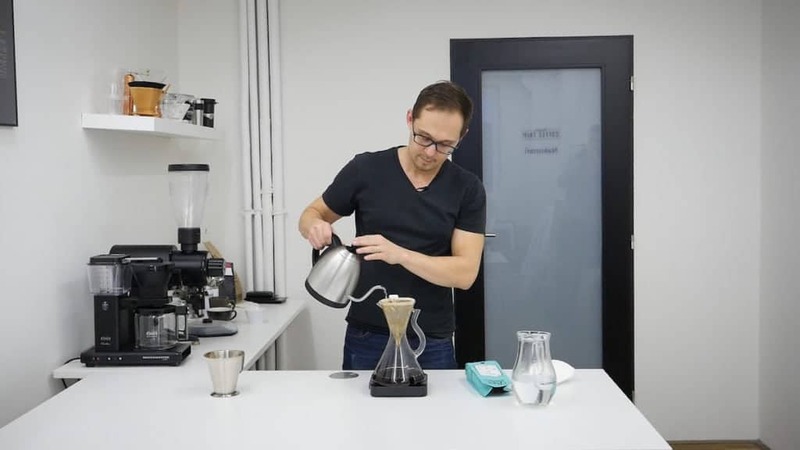 Some time ago, we got to test this recently-developed brewer at our office and will tell about who invented it, what inspired them and what kind of coffee it produces. D-Kanta was invented and perfected by the 2017 French Barista Champion Marco de Sousa Rosa. 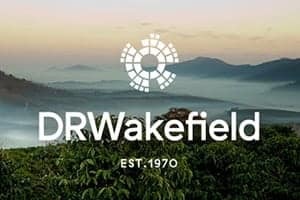 He spent two years developing a product based on his theory that air has a great influence on the aroma and the taste of the coffee that you brew. He took this theory and turned it into the product that is D-Kanta. D-Kanta is made entirely of glass and comes in one piece. You do not really need multiple devices to brew with D-Kanta—it serves as the brewer, the decanter, as well as the serving vessel. 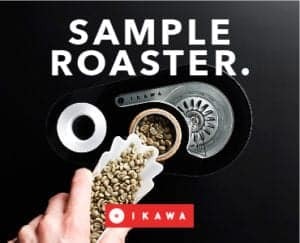 You only need the paper filters, which sit perfectly inside the cone of the brewer, and after rinsing with hot water are attached to its walls. 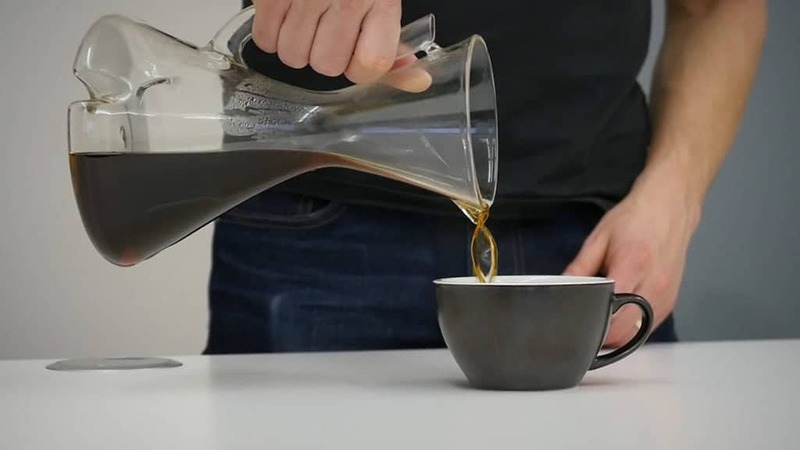 D-Kanta is a pour-over method of coffee brewing which may remind you of a Chemex brewer. 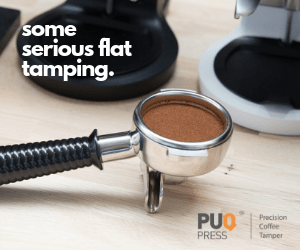 And it is true, there are some fair similarities: the conical shape of the brewer, the usage of a similar paper filter, as well as the amount of coffee you can brew with it. Nevertheless, there are some differences that set this brewer apart. Let’s go through the brewing process to learn about those differences. First, you insert the paper filter in the brewer and rinse it with hot water. For D-Kanta, Phoenix 70 by Saint Anthony Industries is the recommended brand of filters. 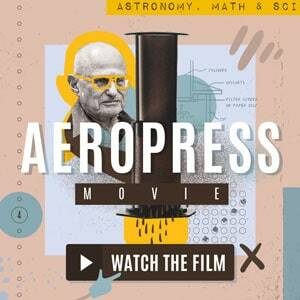 It is folded in two layers, and the angle is at 70°, which is said to be the best angle for coffee brewing. After rinsing the paper filter, use the handle of the brewer to get rid of the rinsing water. This may sound strange, but if you look at the brewer, you will notice that you can hold it at its neck and that what looks like a handle is actually a tube. You will use it to discard the water, as well as pour the finished brew into your cup. For D-Kanta, you should aim for a rather coarse grind. 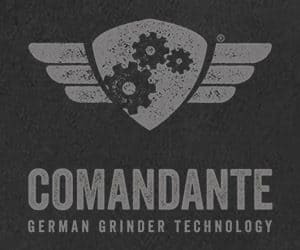 It should sit somewhere between Chemex and French Press settings on your grinder. We tested the brewer for a week and our favourite recipe was the one of 38 g of coffee in the brewer and 500 g of brewing water. We are positive that you could even brew more coffee in this brewer, it surely is large enough to take up to 6 cups of coffee, which is approximately 750 ml of liquid. That is also the maximum volume presented by the company that produced it, Maxi Coffee. At the beginning of the brew, you start with two blooming phases. Each one has got 20 sec and after that, you only add the remaining water to the brew. There is another way of influencing the brew with D-Kanta. Thanks to a little plug that comes with the brewer, you can restrict the flow of the water through the filter. If you want to slow the brew down and let the coffee sit in the brewer for a little longer, you just close the handle’s opening with the plug. 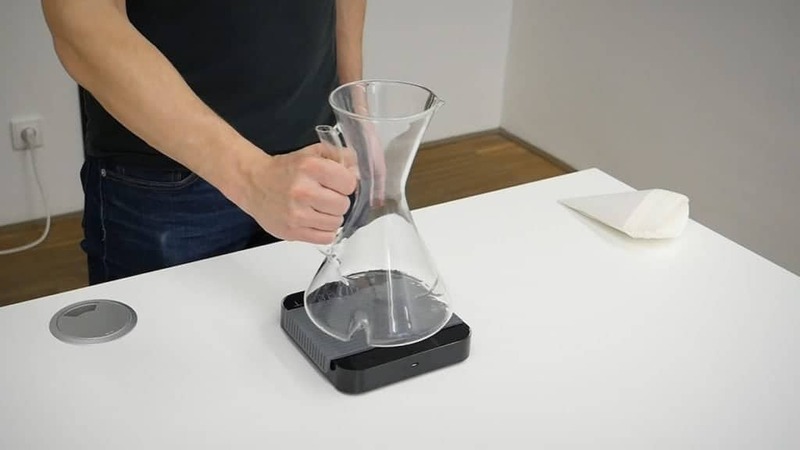 This comes useful for example in the blooming phase when you can bloom the coffee without any water dripping through the bed and into the decanter. Marco recommends blooming this way. As you may know, the resulting brew will have quite a high temperature. This would usually require you to wait a little longer before you drink your coffee, but the shape of the bottom of D-Kanta was incorporated to introduce some air into the coffee. This is a feature that the D-Kanta’s inventors were inspired to by the world of wine, and the way that wine is tasted—by swirling and aerating it in a carafe. 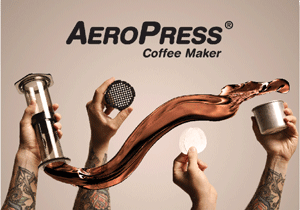 This feature allows you to taste the coffee soon after finishing the brew. It also leads to experiencing some nice aromas in the brew. Have you ever tried the D-Kanta brewer?